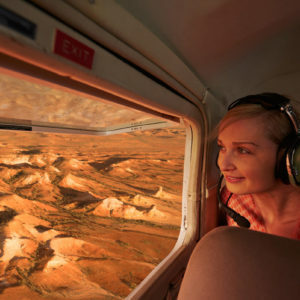 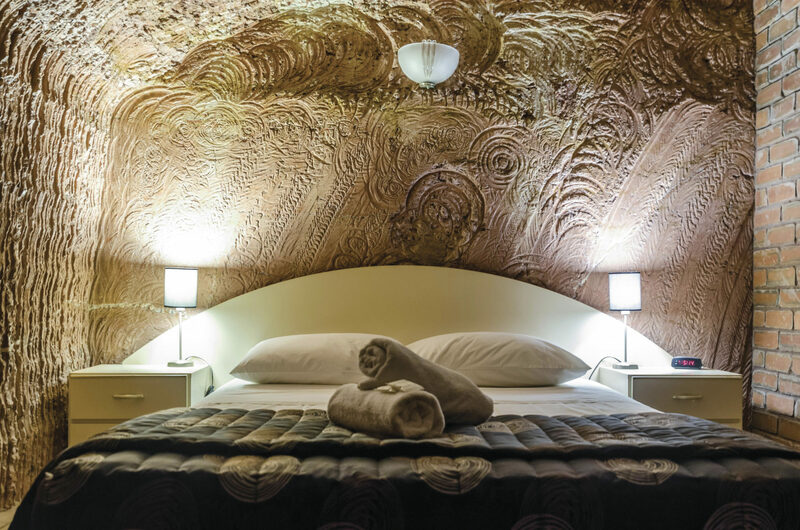 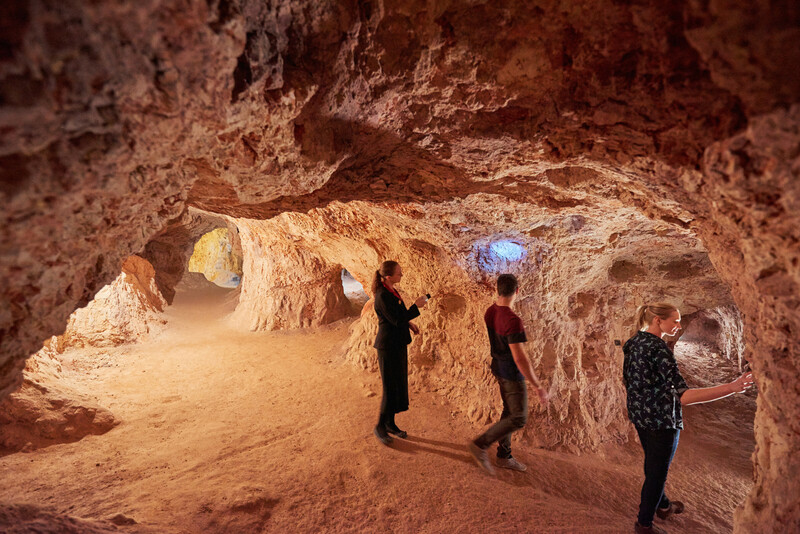 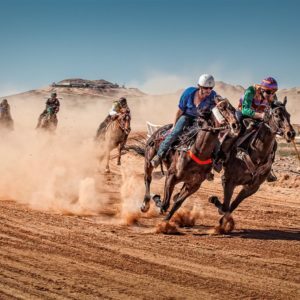 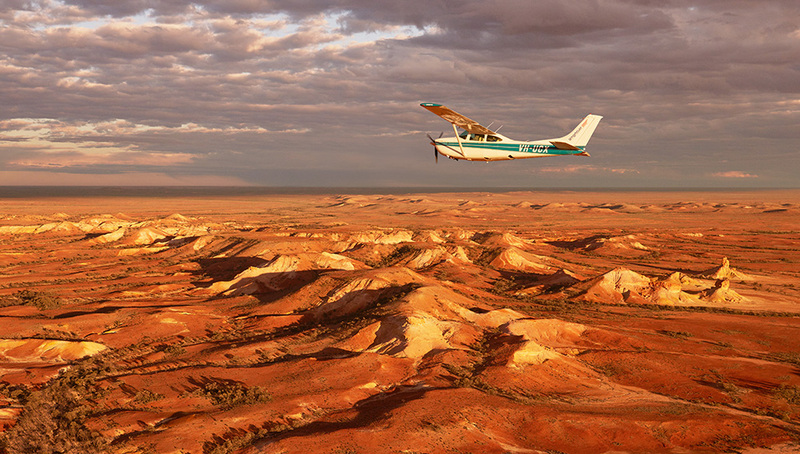 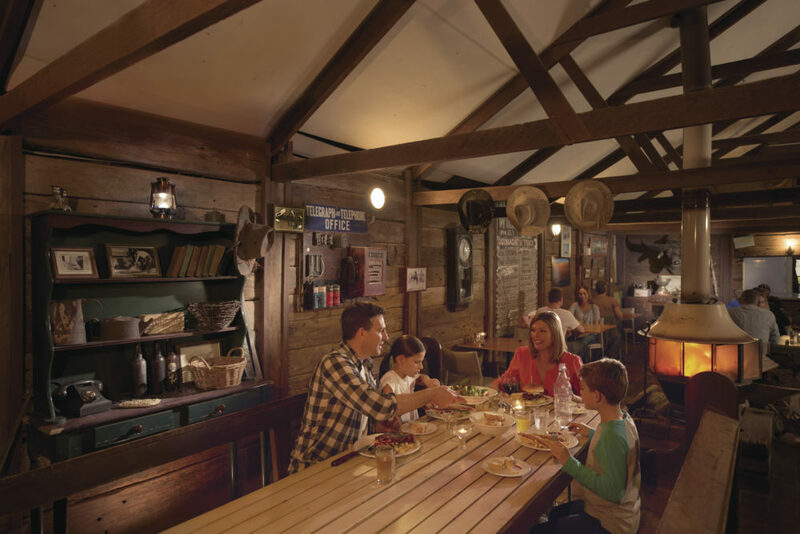 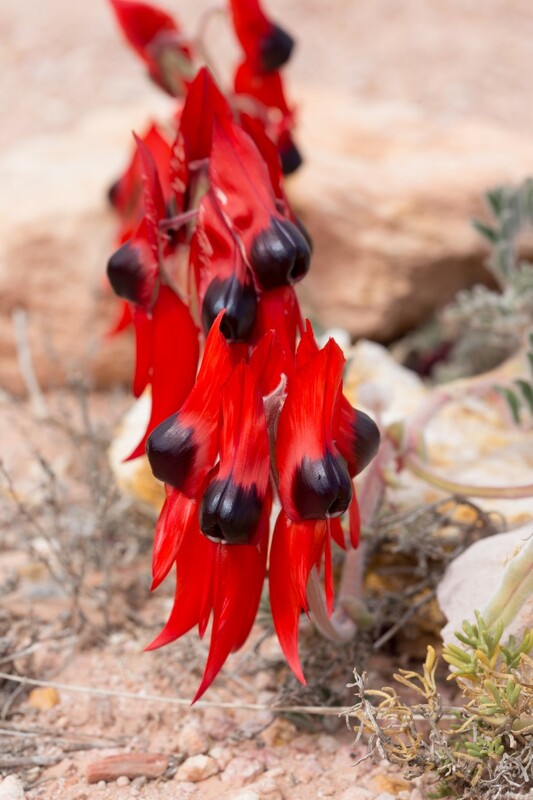 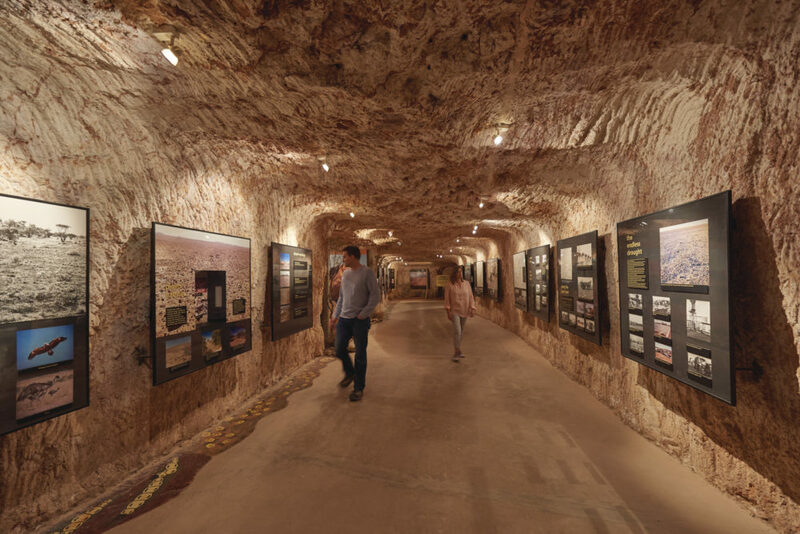 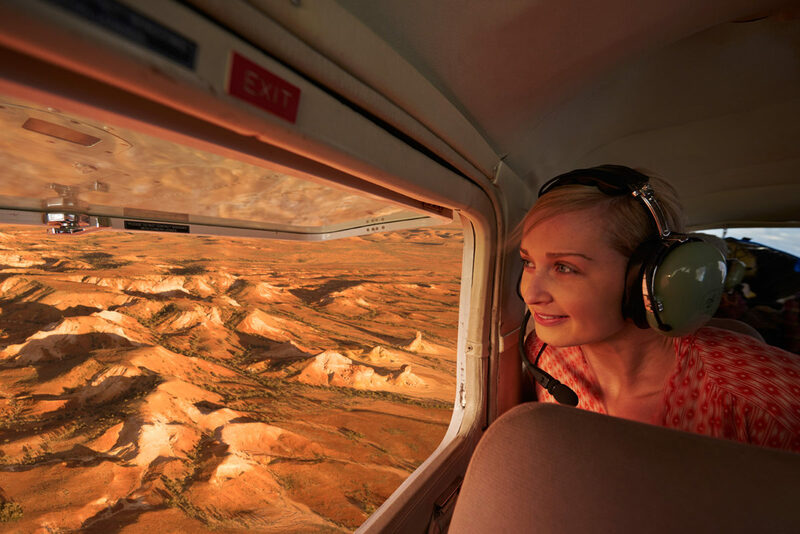 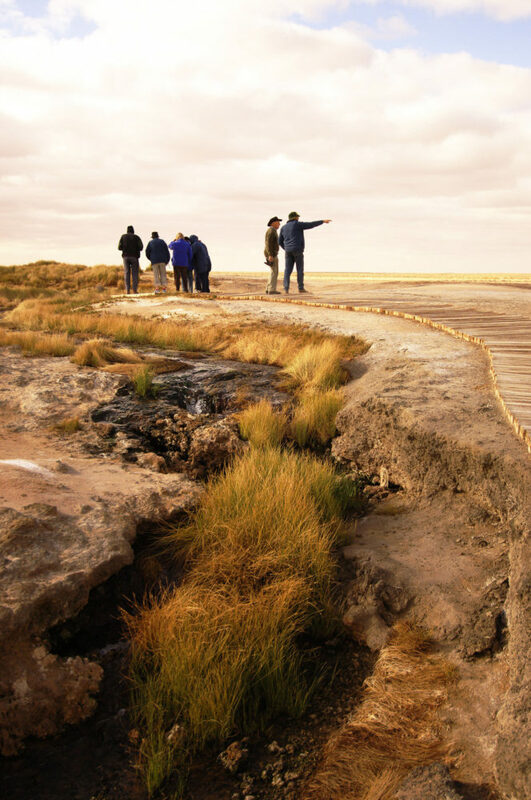 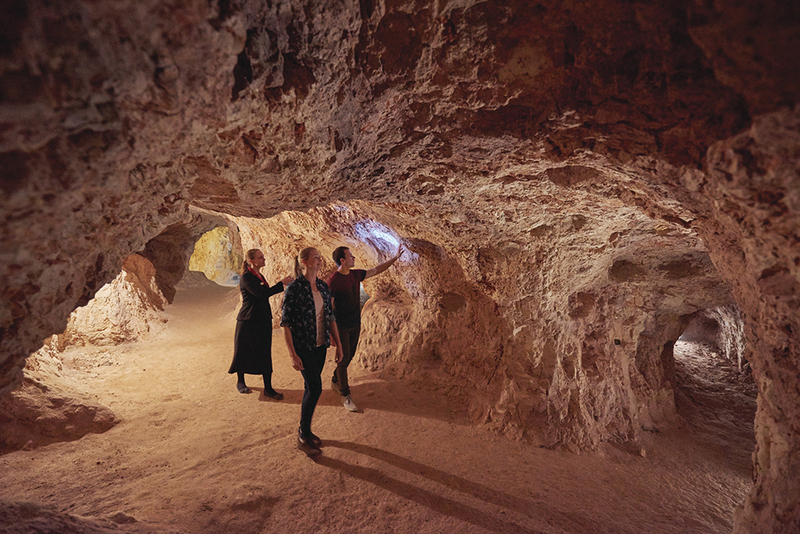 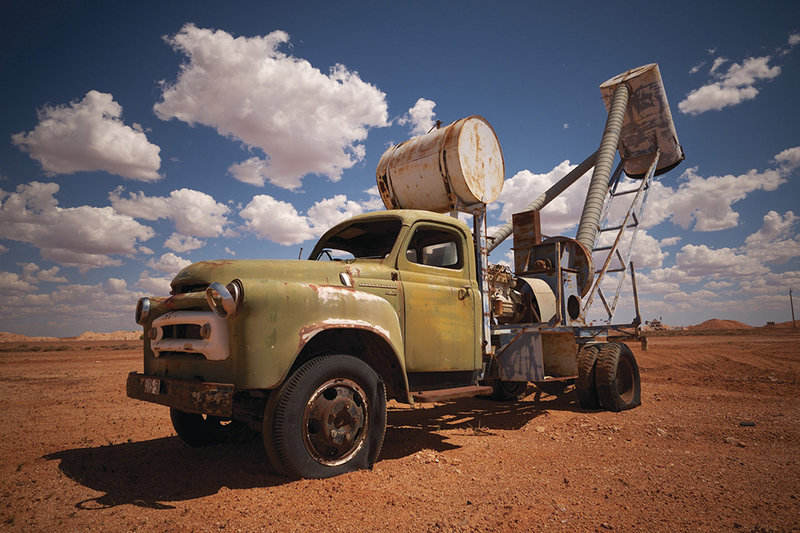 Coober Pedy SA – Get Outback, Get Underground! 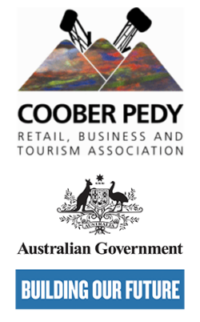 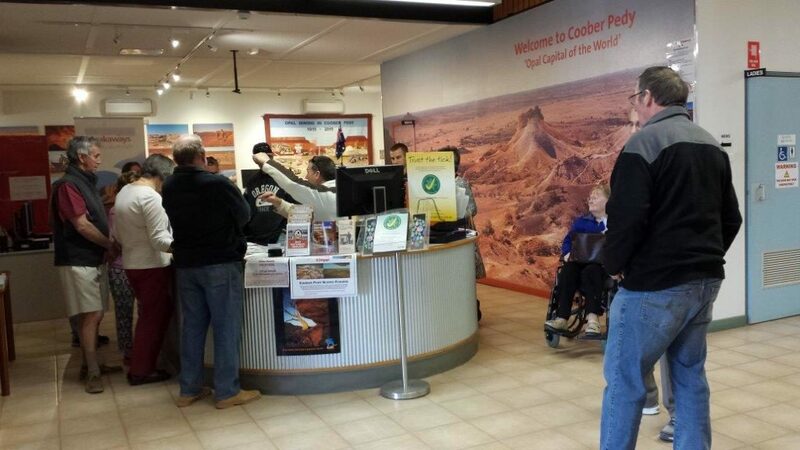 The Coober Pedy Retail Business and Tourism Association welcomes you to our unique cosmopolitan town. 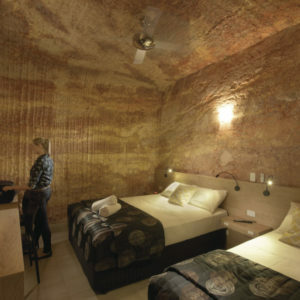 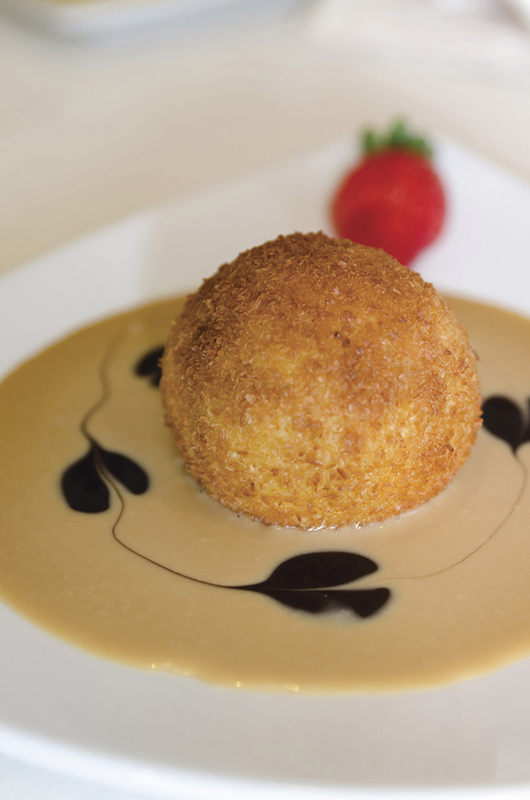 We trust your stay will be both memorable and enjoyable and that the information provided will be of assistance. 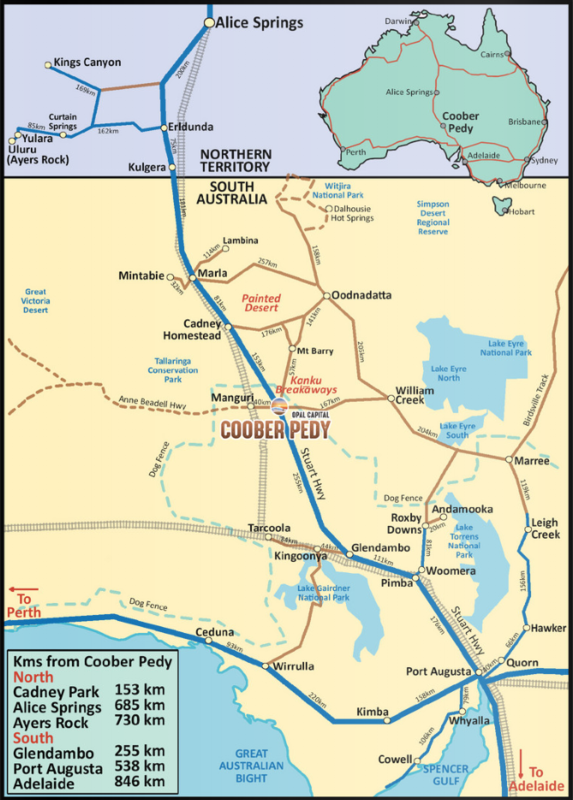 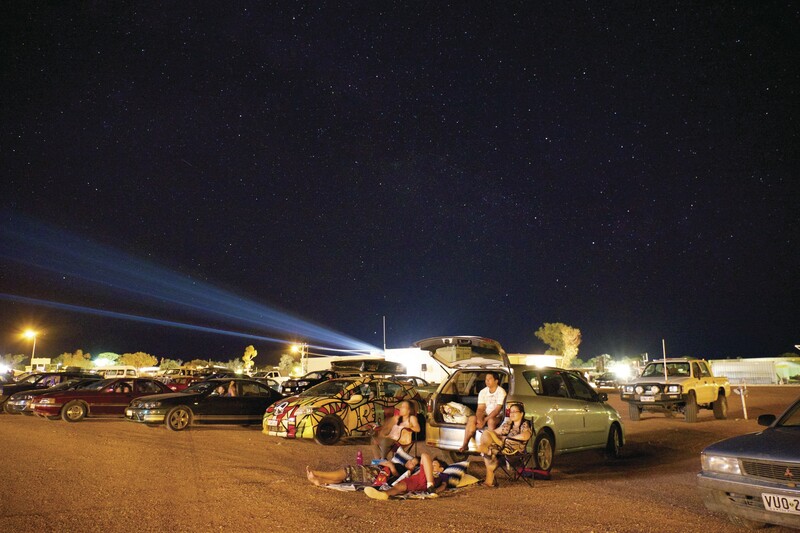 I have lived in Coober Pedy since 1970 and have a great admiration for the town and also the people that reside here. 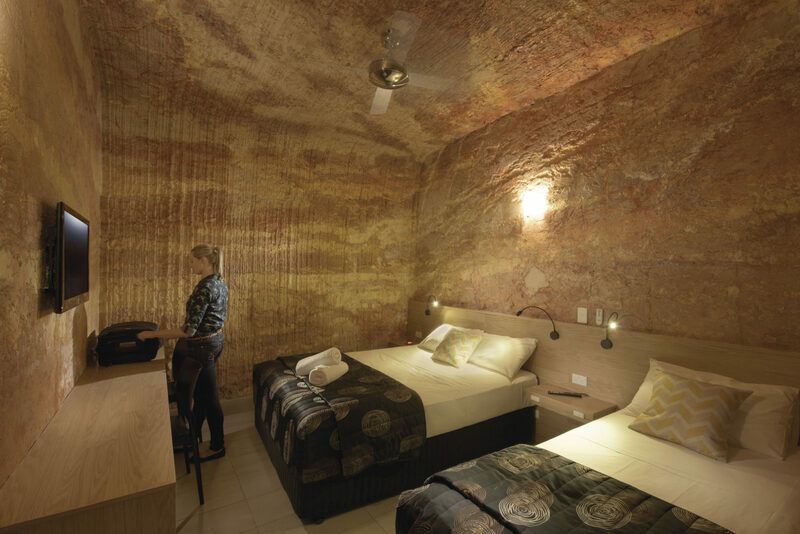 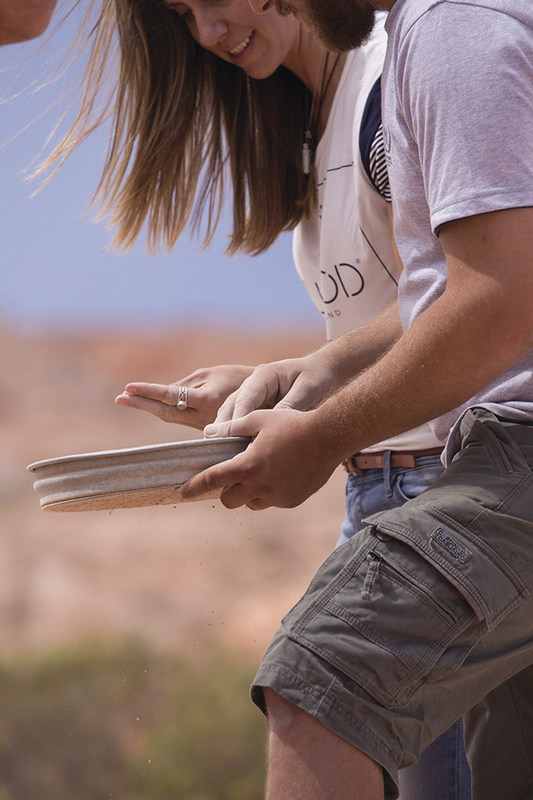 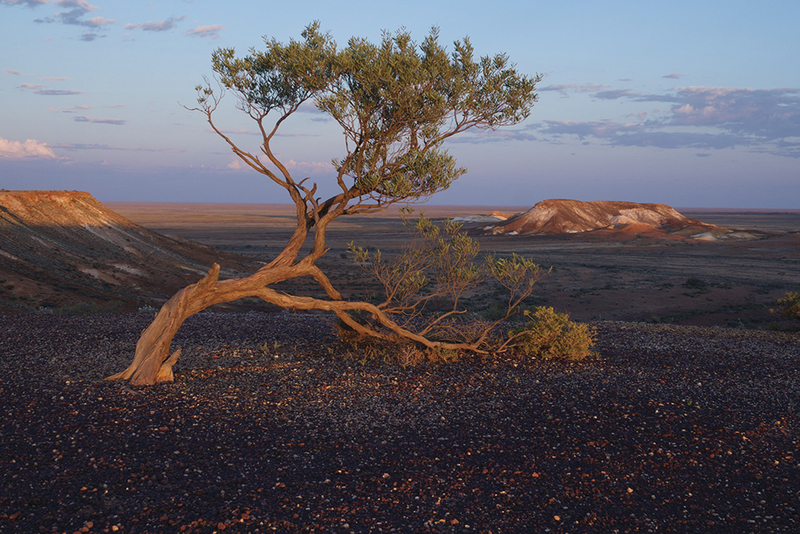 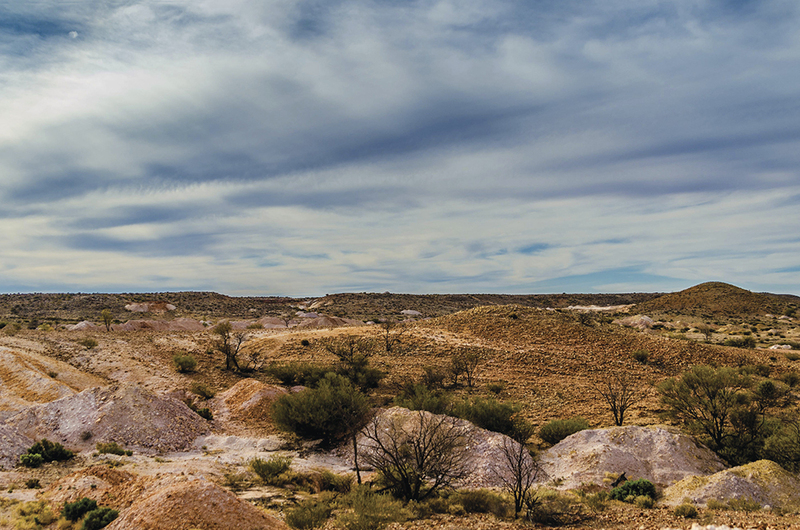 Coober Pedy is unique, the deserts and surrounding lands are nothing that you will see anywhere else. 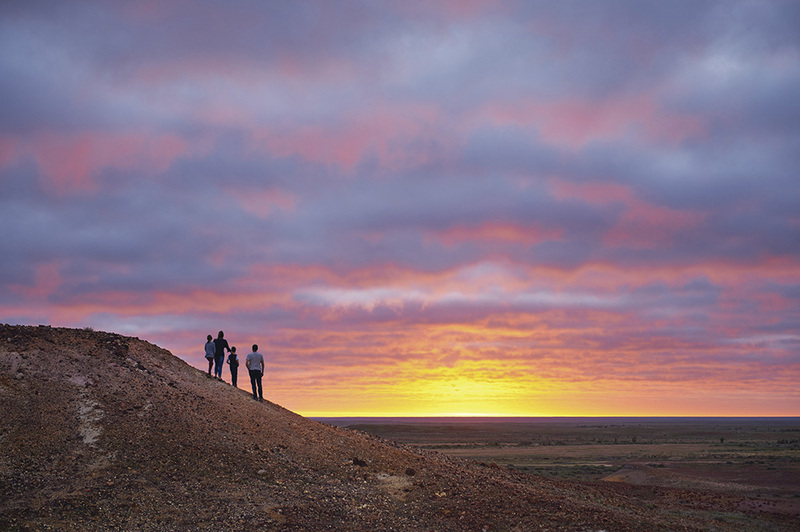 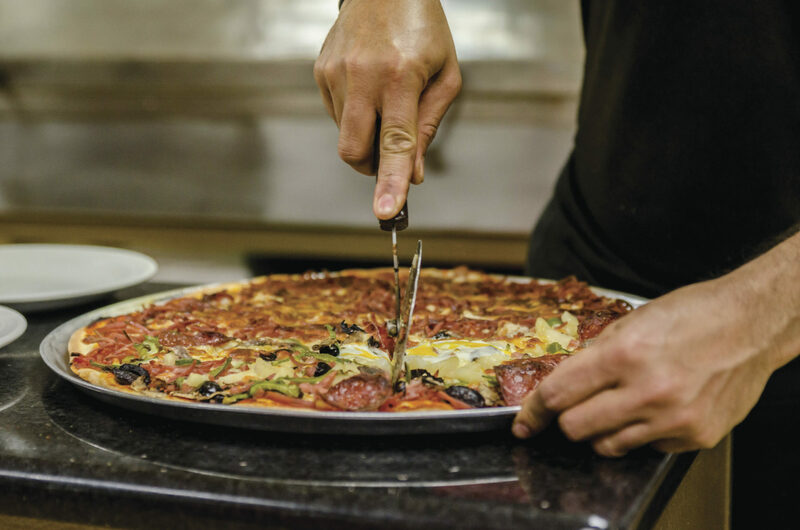 Our town is worth more than a one day visit. 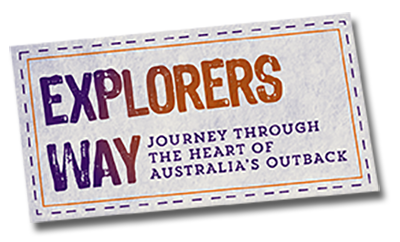 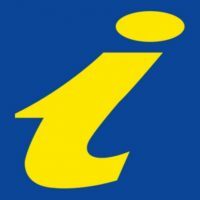 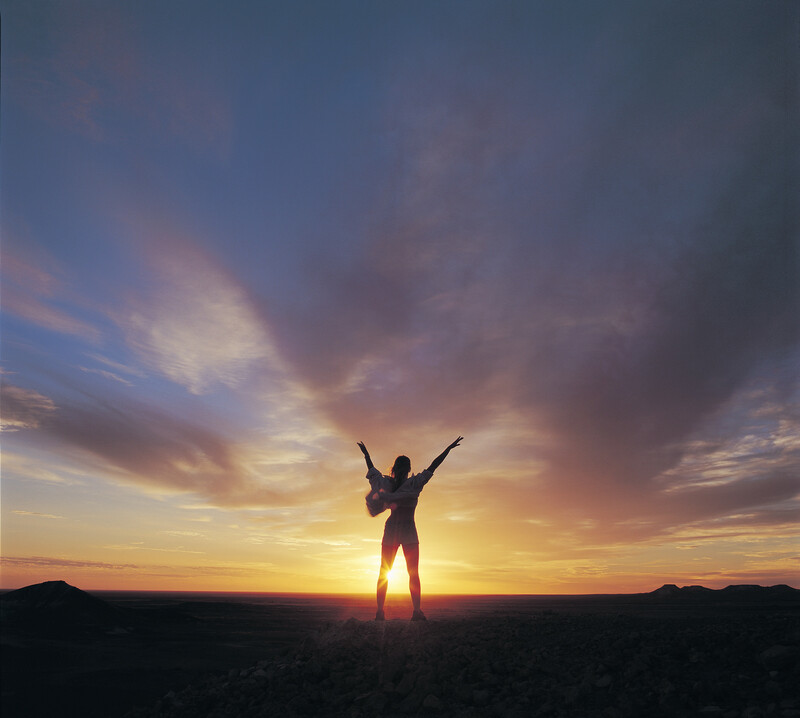 I invite travellers to stay an extra day or two, we will show you what there is to do! 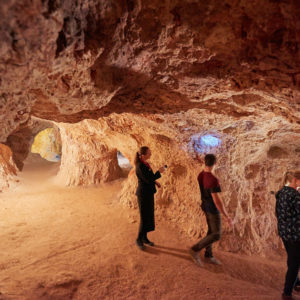 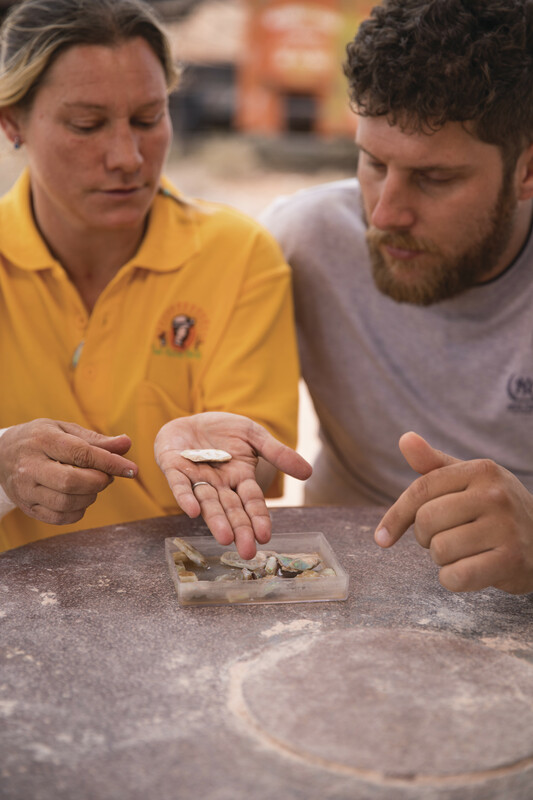 Around 150 million years ago, Coober Pedy was covered by ocean – and when the water receded, the sandy silica minerals from the seabed flowed into the rocky cracks and cavities and solidified over time into multi-coloured gem-stone – opal. 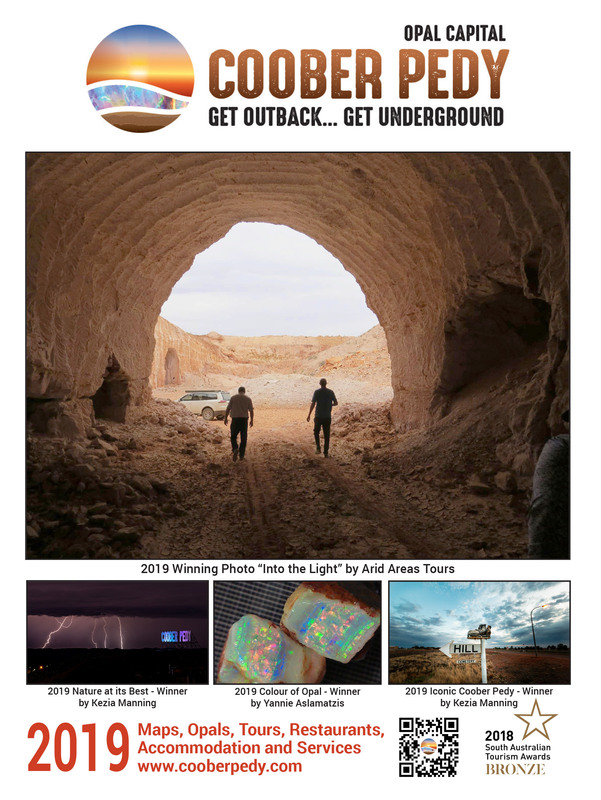 Explore the opal capital! 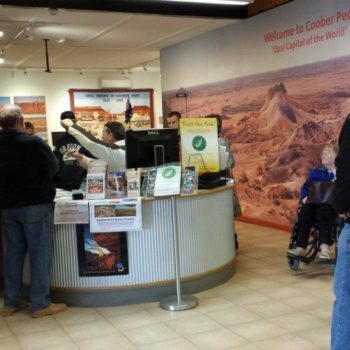 Located in the District Offices in Hutchison St, the Visitor Information Centre welcomes approximately 150,000 tourists each year and provides an extensive range of information on Coober Pedy and the Outback region, Alice Springs and Uluru – Kata Tjuta National Park.